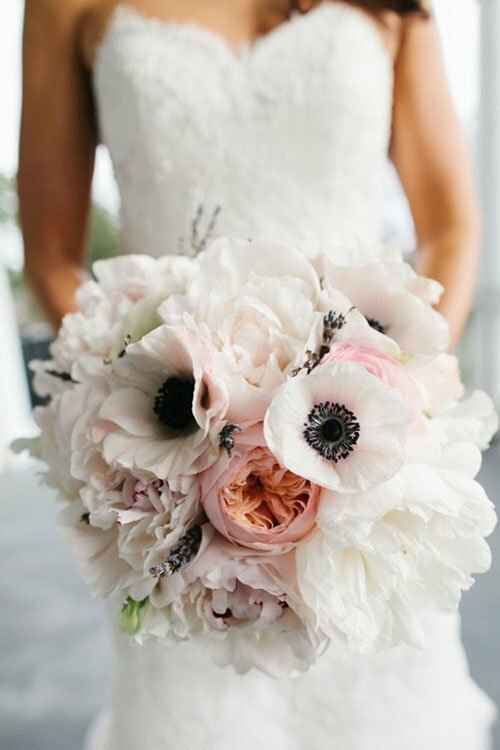 Ranunculus look amazing when paired with Anemones. 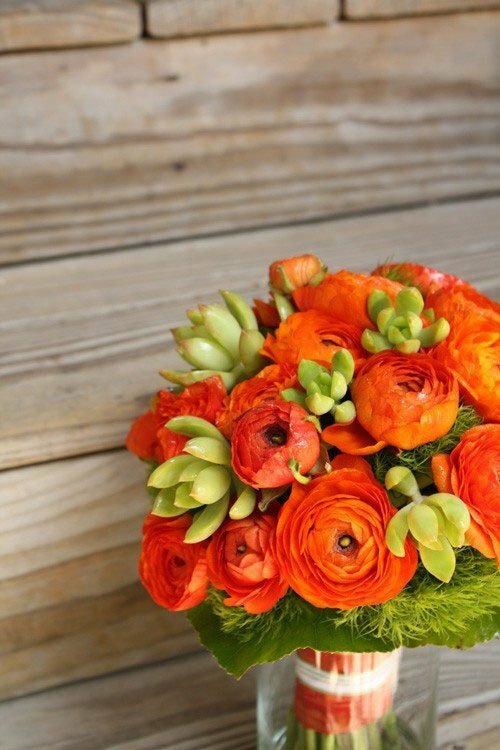 Deep orange Ranunculus paired with succulents. 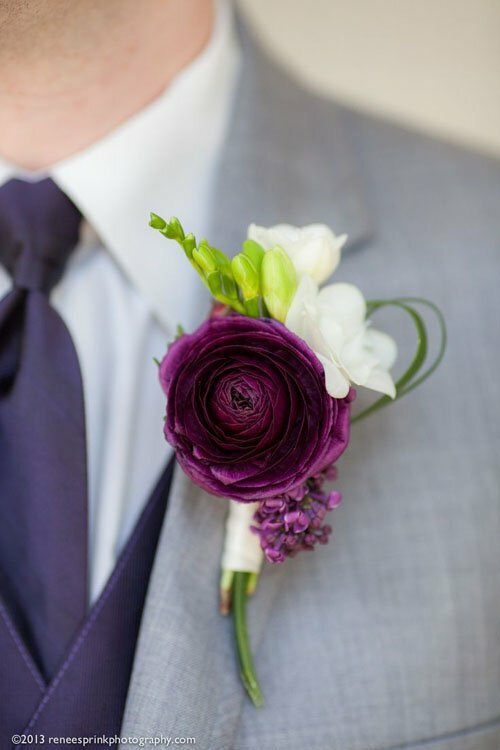 This deep purple boutonniere is perfect for a spring wedding. 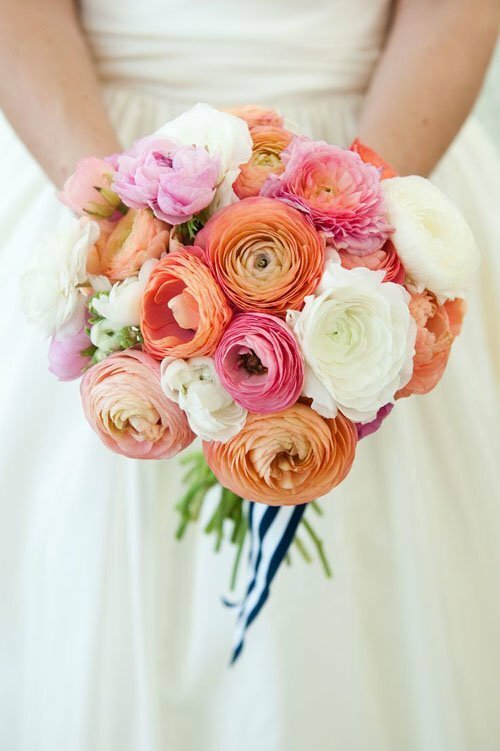 When it comes to wedding flowers, Ranunculus are definitely one of our favorites. 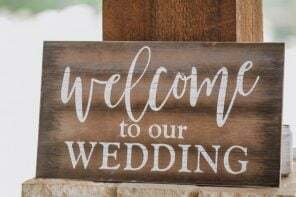 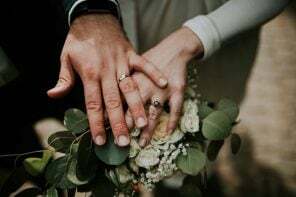 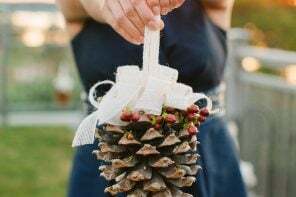 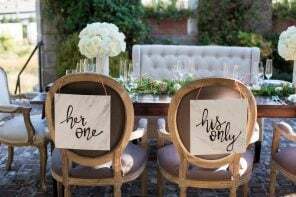 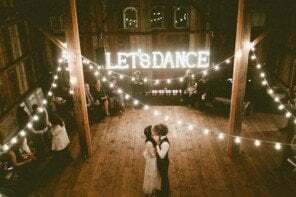 Aside from their ability to look gorgeous paired with everything from Succulents to Roses, Anemones, and everything in between, these popular wedding flowers can look as rustic or fancy as you want them to. 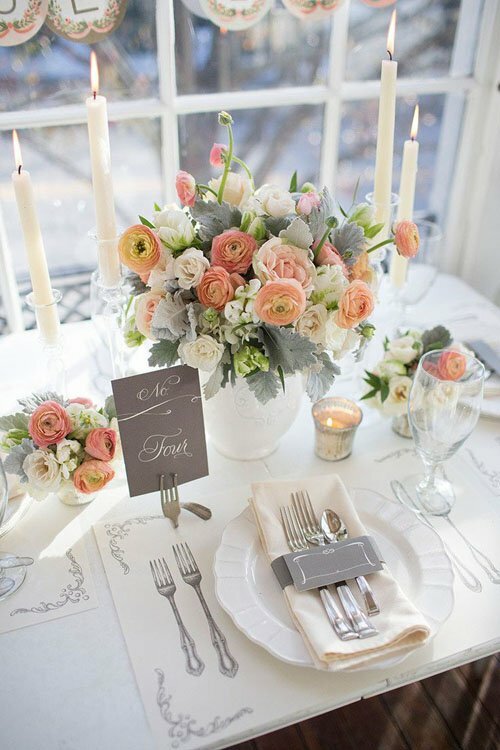 We went searching for our favorite ways to use Ranunculus wedding flowers in the gallery above, and discovered some gorgeous combinations. 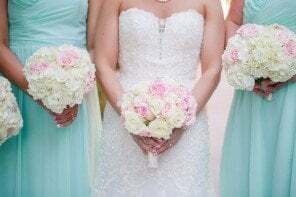 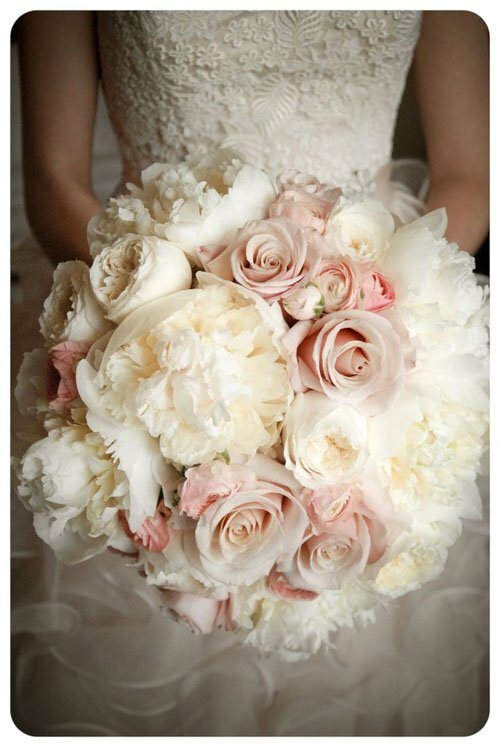 Brides planning a spring wedding will definitely be in luck, since Ranunculus are in season February-May. 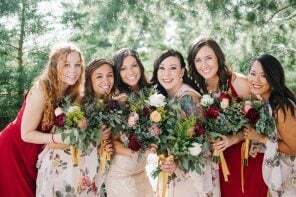 If you’re looking for color inspiration when it comes to your wedding flowers, there are some great ideas in the gallery above. 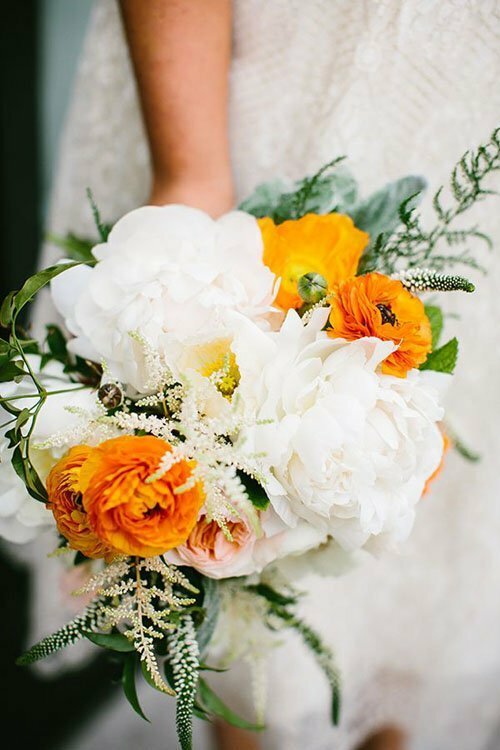 One of my favorite color combinations for wedding flowers is orange/yellow and white, especially when it comes to Ranunculus. 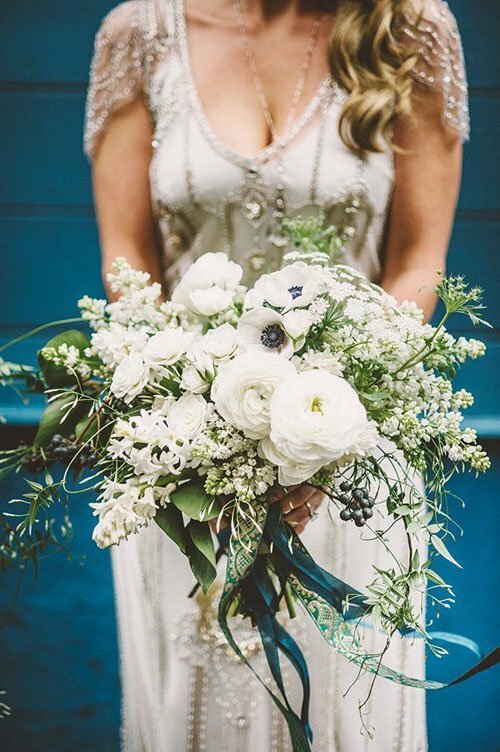 Paired with a little bit of green…it’s definitely a winning combination and looks romantic, modern, and fresh all at the same time! 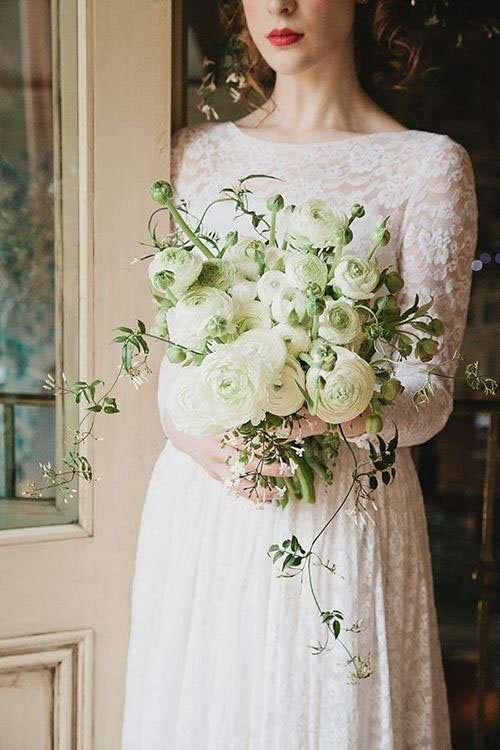 And while Ranunculus aren’t the most budget-friendly wedding flower (they can run you anywhere from $2-$9/stem, though Flower Muse has some great packages if you’re interested in buying them online), you don’t need a lot of them to make a statement. 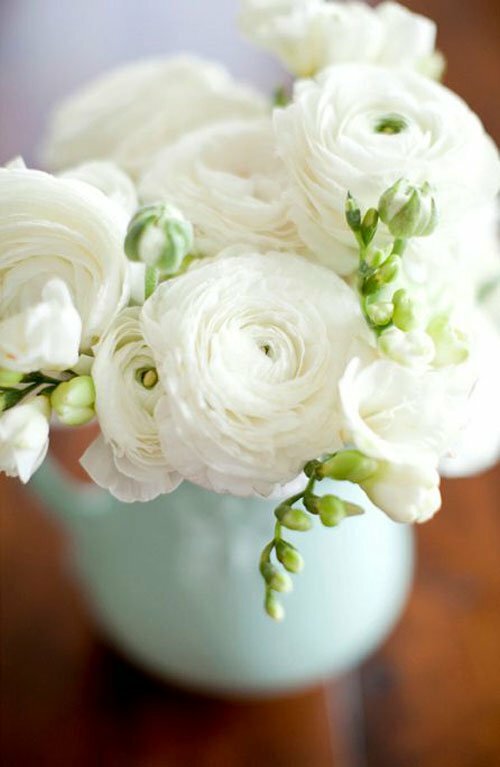 Are you a fan of Ranunculus? 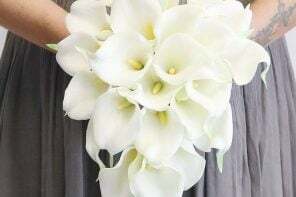 If they’re on your list for wedding flowers, let us know how you’re planning to use them in the comments section below!